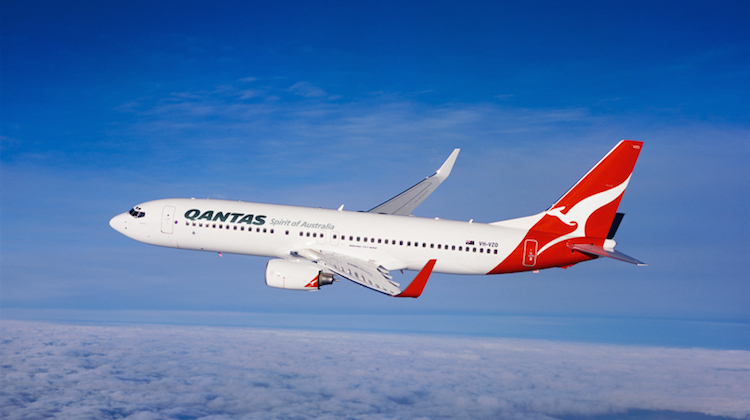 Qantas is looking to further improve 737 utilisation rates. Qantas is looking to further improve its aircraft utilisation rates, which it says are still below those of major competitors. As part of its ‘transformation’ program to cut costs and increase efficiency Qantas has introduced a number of measures to improve aircraft availability, which has allowed it to introduce a number of new routes (such as Brisbane-Tokyo announced on Tuesday) and even look to dispose of a small number of aircraft, including two 737-800s and two Dash 8 Q300s. “We’re still below the utilisation [rates] that a lot of the world fleet has and a lot of our competitors have in these aircraft, so we’ve been working at trying to get that utilisation up to the levels that other operators have,” Qantas Group CEO Alan Joyce told journalists in Brisbane on Tuesday. Increased aircraft utilisation has come from a number of iniatives. “On the domestic fleet, as an example, we’ve been working on doing the checks on the aircraft as per the Boeing recommendations and that is allowing us to have more days of flying with the checks spread out over a period of time,” Joyce explained. Fleet simplification with a younger fleet of fewer aircraft types also helps. Joyce says that even as aircraft utilisation increases, reliability rates are improving too, nothwithstanding a small number of aircraft diversions and turnbacks due to technical issues which received widespread media coverage earlier this week. Sydney Airport’s limited window would be impacting on Q’s statistics. Its amazing it has taken Qantas this long to, ‘ improve aircraft utilisation’ to the levels that most airlines operate at!